Just hours after images of the new M5 were leaked, BMW has released a full suite of pics and specifications. A short press release along with a total of 40 pics can be seen after the break. Also available is the detailed 23 page press kit, including technical specs and measurements. 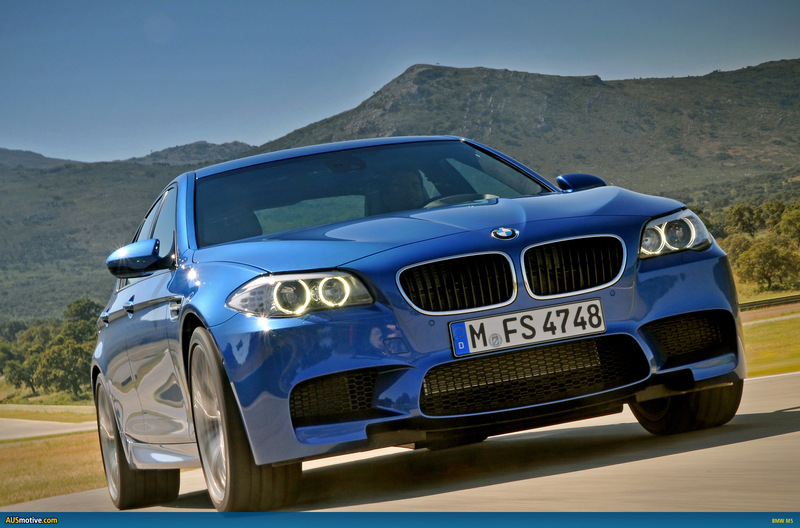 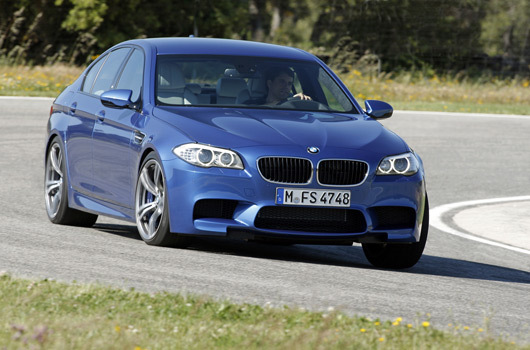 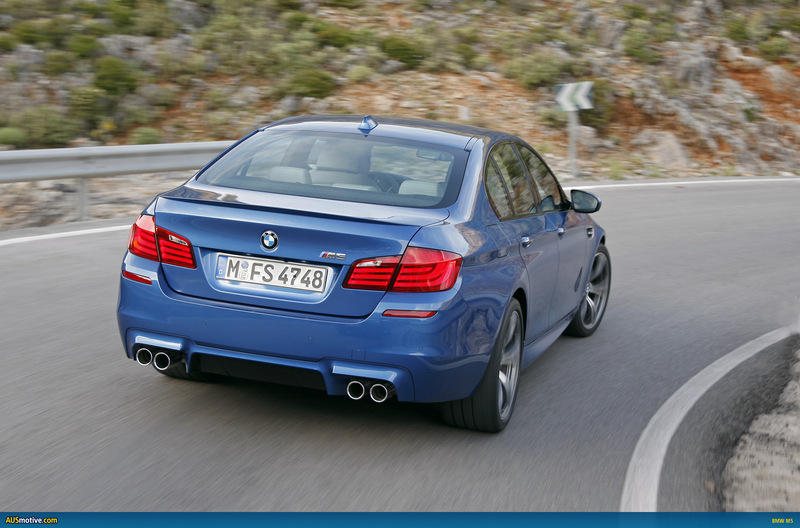 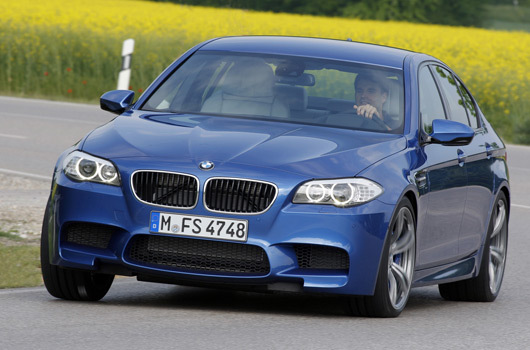 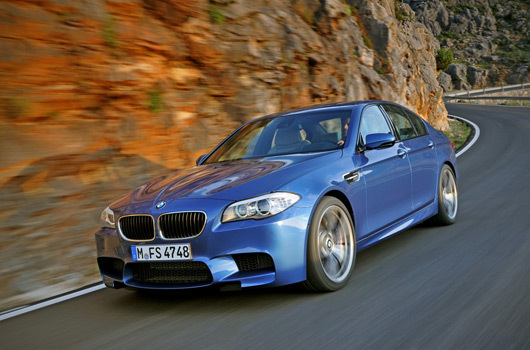 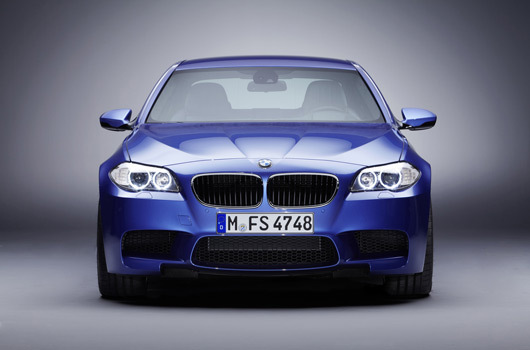 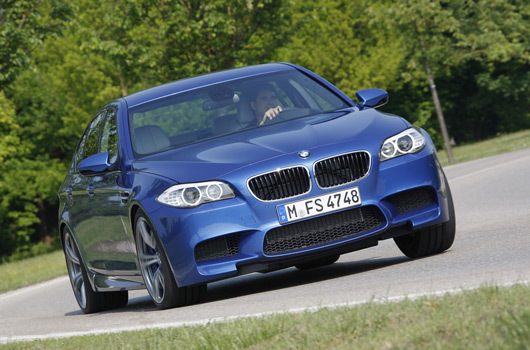 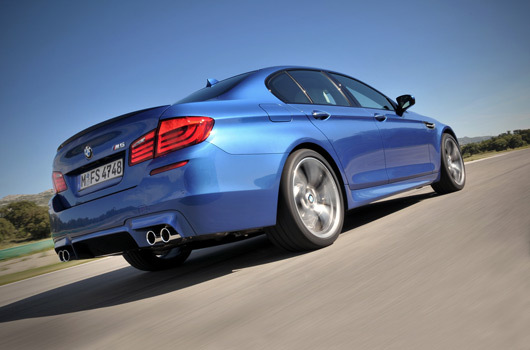 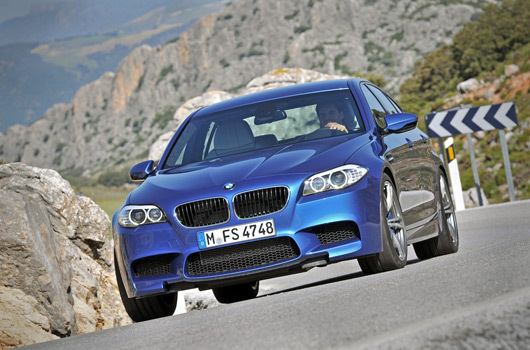 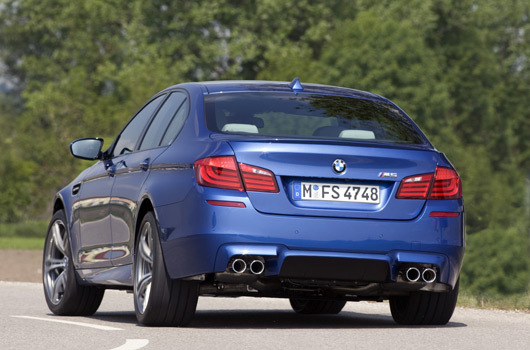 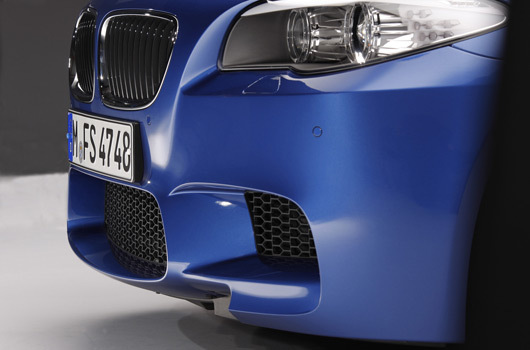 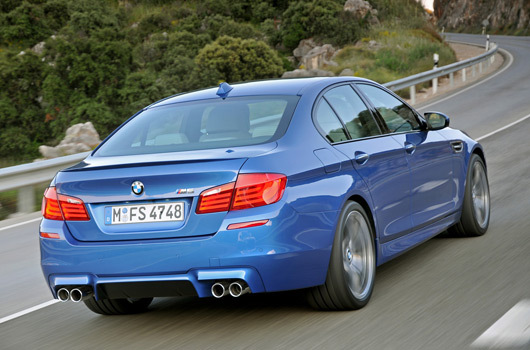 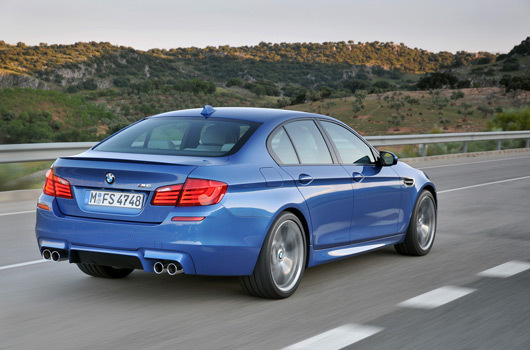 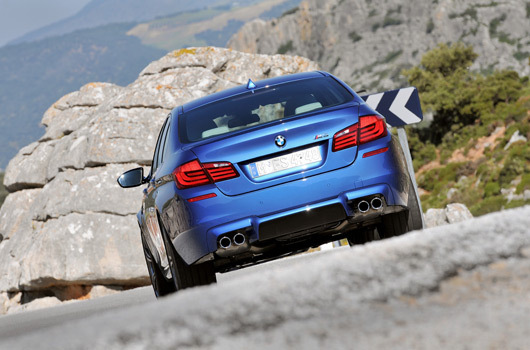 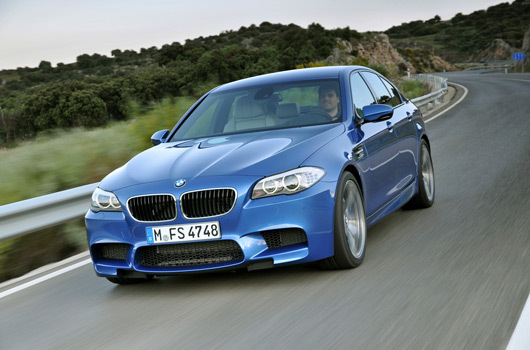 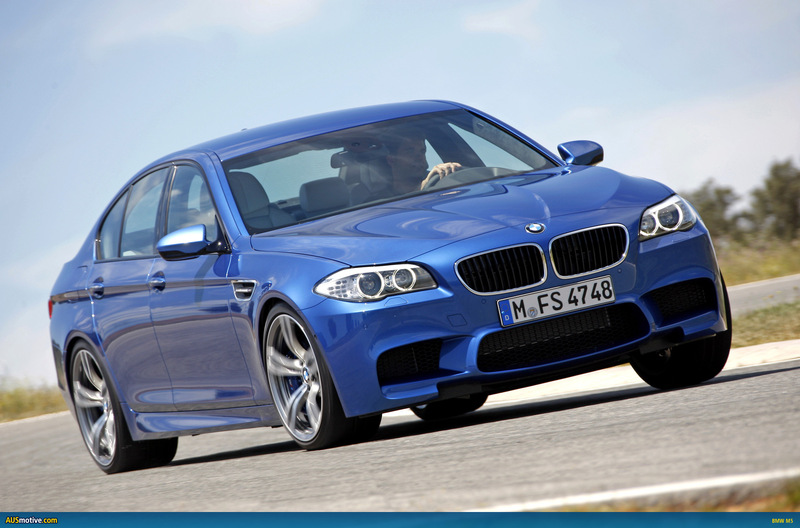 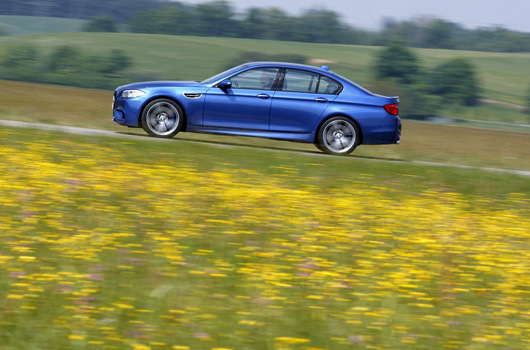 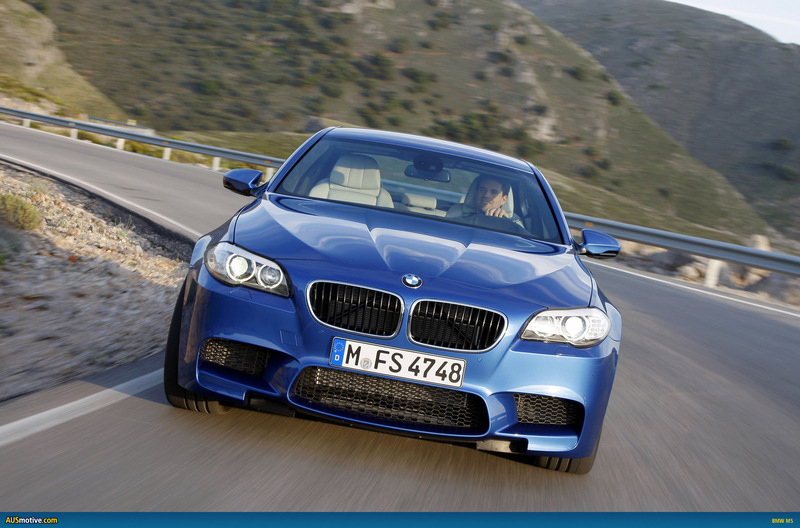 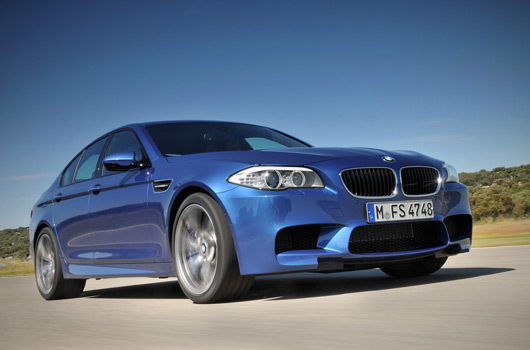 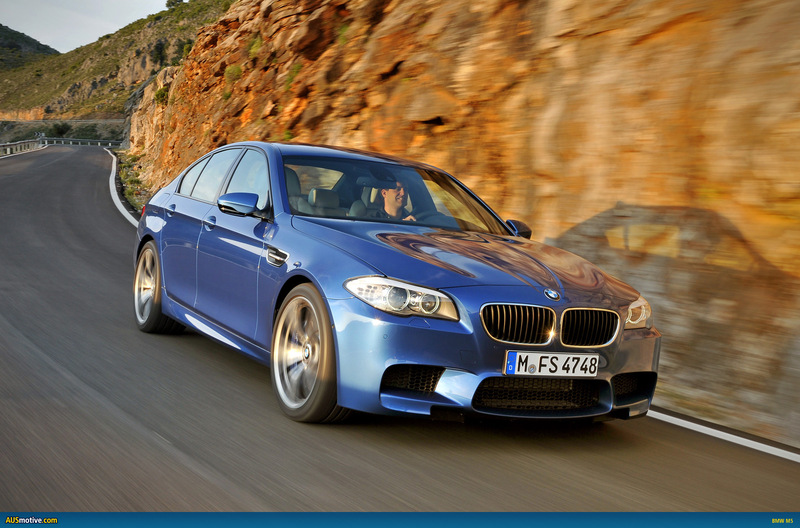 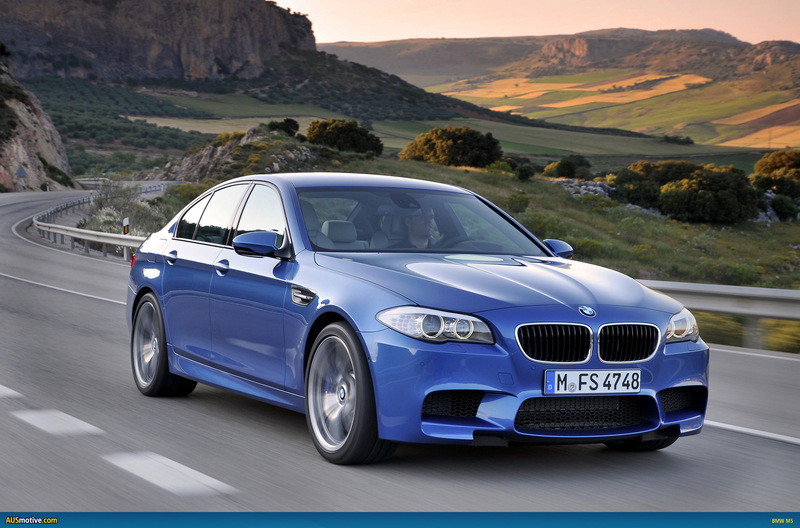 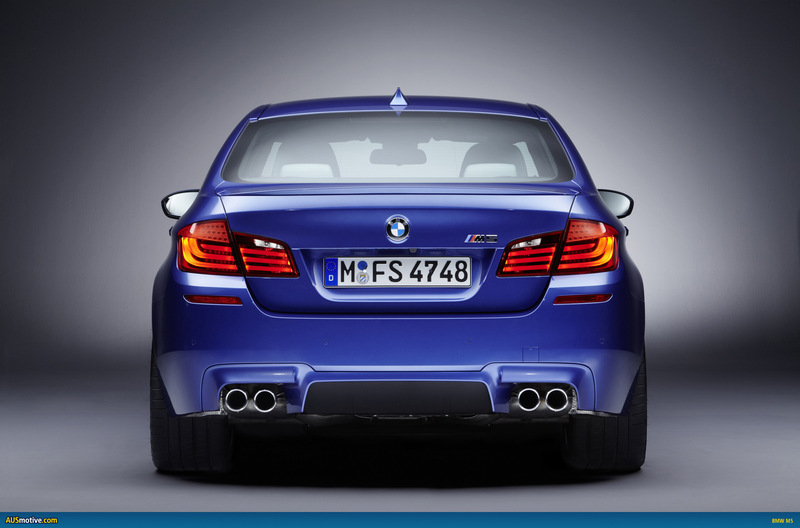 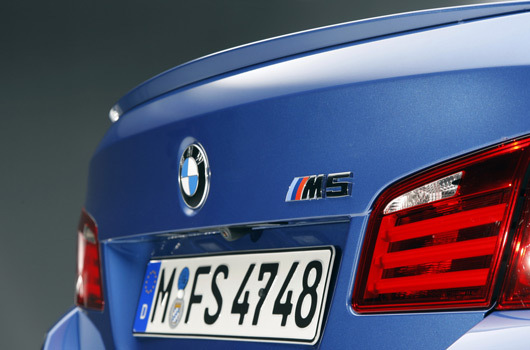 UPDATE: BMW Australia tells us their preference is to launch M5 late this year, otherwise lock in early 2012. Fifth generation of the world’s most successful high-performance saloon in the premium segment of the executive class; new BMW M5 is an exceptionally dynamic high-performance sports car with four doors and five seats; consistent further development of the vehicle concept initiated in 1984 with the first-generation BMW M5; compelling track potential combines with the comprehensive practicality of a luxurious business saloon; groundbreaking character headlined by significantly improved efficiency, supreme long-distance comfort, and innovative driver assistance systems and infotainment functions. 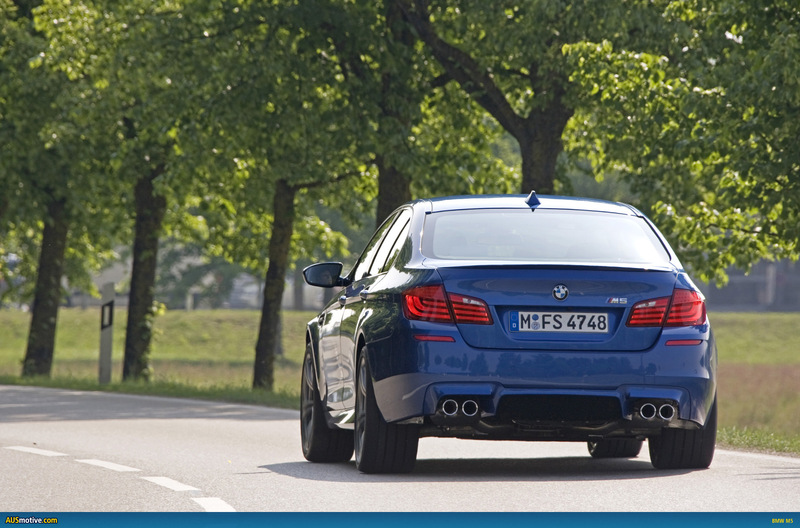 World premiere of a newly developed BMW M high-performance engine: high-revving 4.4-litre V8 engine with M TwinPower Turbo package – consisting of Twin Scroll Twin Turbo technology, cross-bank exhaust manifold, High Precision Injection petrol direct injection and VALVETRONIC fully variable valve control; 412 kW/560 hp at 6,000 – 7,000 rpm, maximum torque: 680 Newton metres (502 lb-ft) from 1,500 rpm; lag-free power delivery, typical M car thrust. 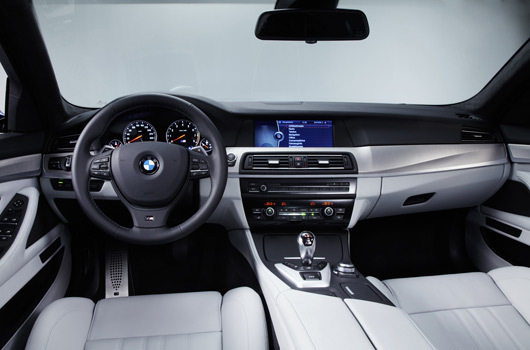 Two individually configured set-ups for the car can be called up using the new M Drive buttons on the steering wheel; range of programmable parameters unique in the segment: accelerator responses, M Servotronic responses, Drivelogic shift program, DSC mode, Dynamic Damper Control and information in the Head-Up Display. 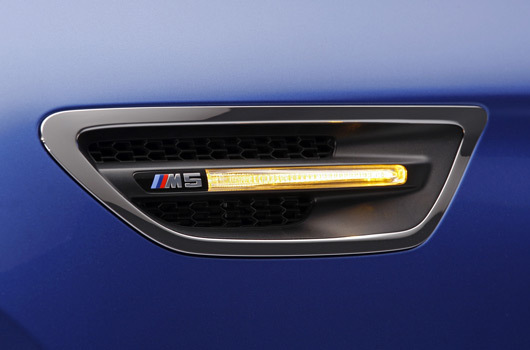 Extensive range of driver assistance systems and mobility services from BMW ConnectedDrive unmatched by competitors in this segment and beyond: M-specific Head-Up Display (standard), Adaptive Headlights for standard xenon light, High-Beam Assistant, BMW Night Vision with pedestrian recognition, Lane Change Warning System, Lane Departure Warning System, Surround View, Speed Limit Info, internet usage, extended integration of smartphones and music players, real-time traffic information and apps for receiving Web Radio and using Facebook and Twitter. 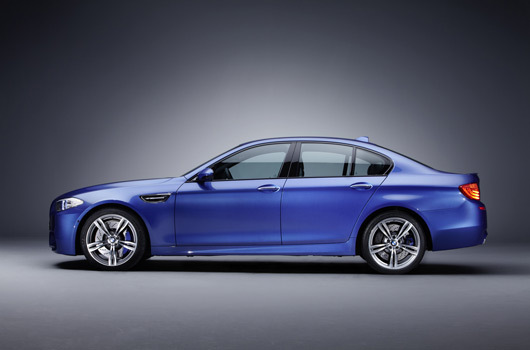 Almost all BMW 5 Series Saloon equipment options available, including Comfort Access, M multifunction seats, active seats, doors with Soft Close Automatic function, hands-free tailgate opening, electric glass roof, trailer coupling. looks very uninspiring, unlike each iteration before it. 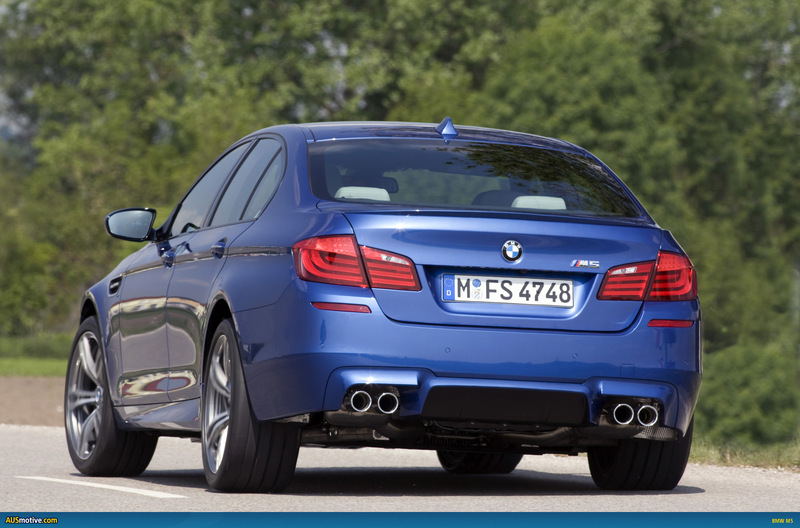 m division using turbos is crap too. 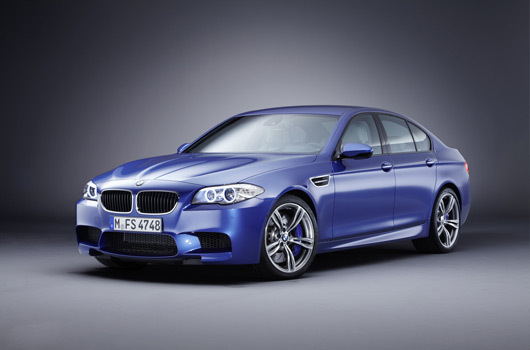 where have the good motors gone? 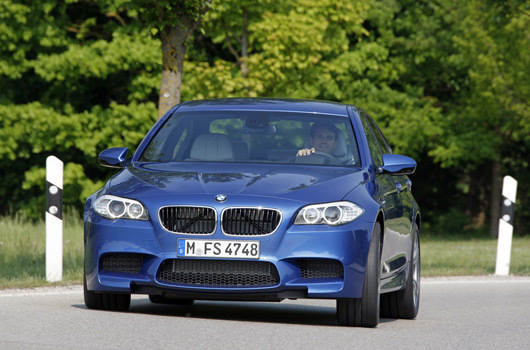 and the manual gear boxes? It looks like an uber-M3, which is no bad thing. 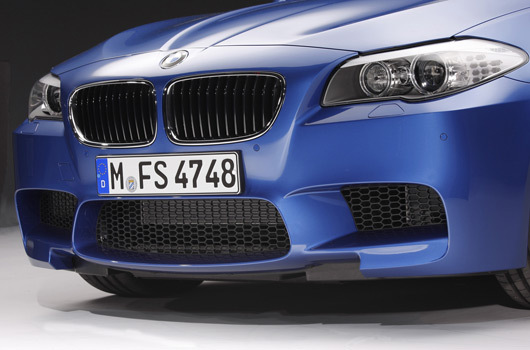 Thank goodness it doesn’t have the droopy eyes of the new 1-series. 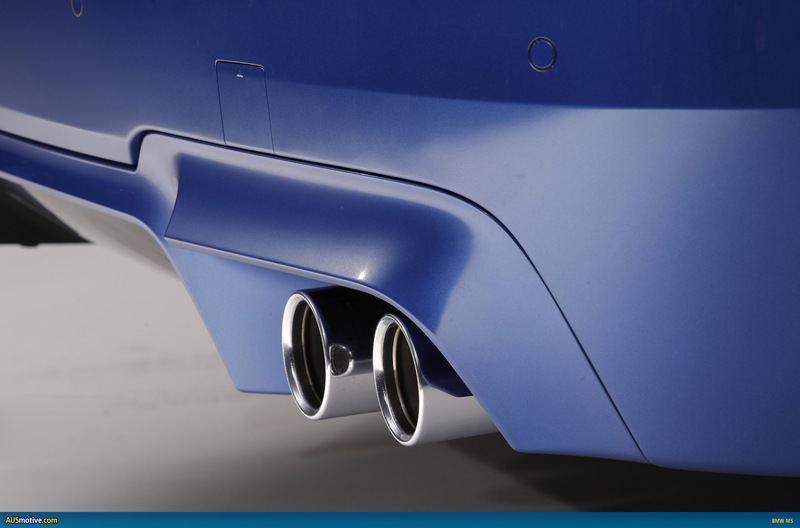 It will look awesome in person. 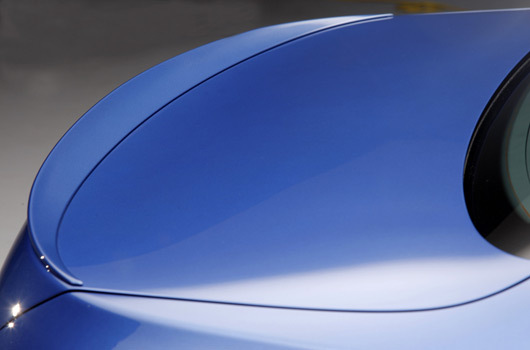 Guarantee it. 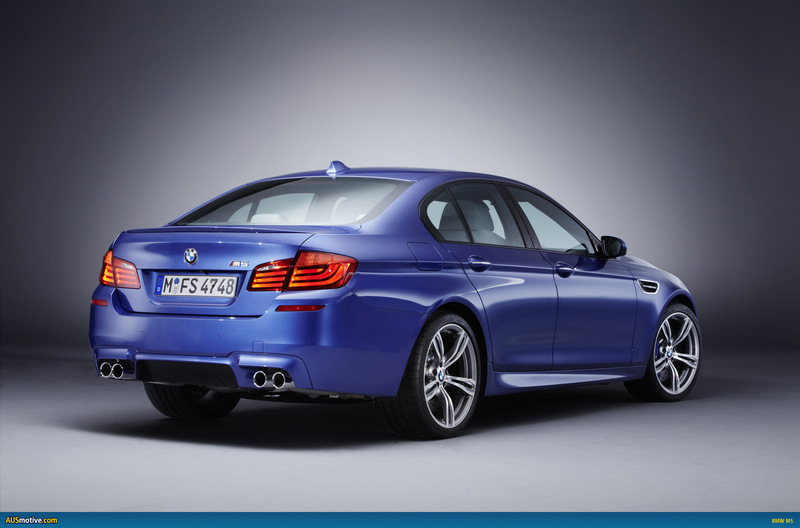 Definitely do want. 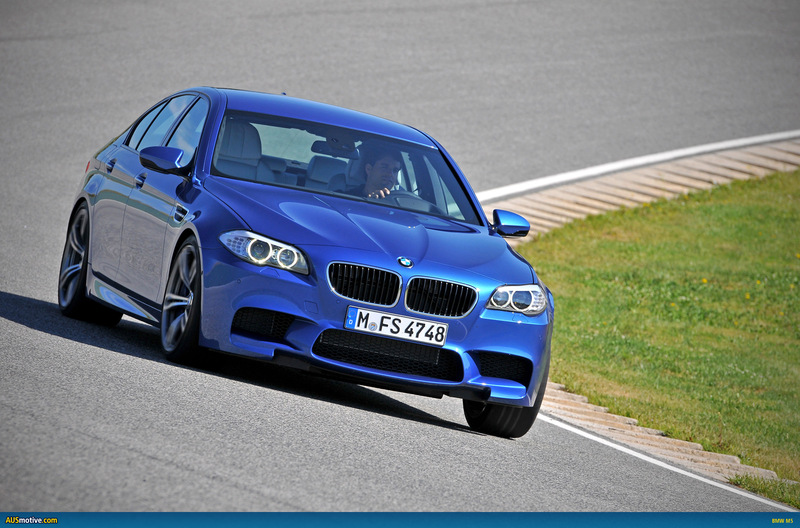 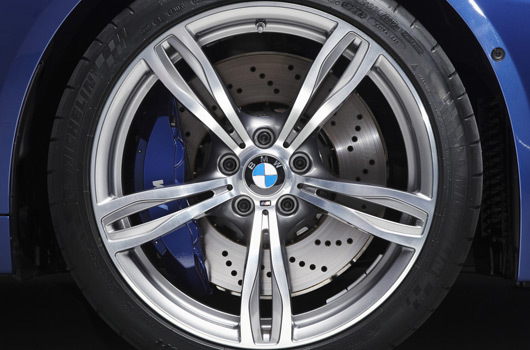 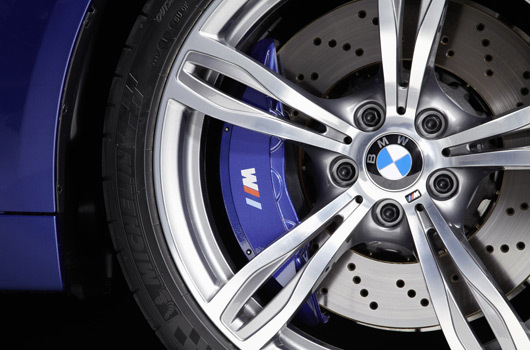 I love F10 but I guess the brake is just weird. This is going to be a great car, and is going to amaze everyone. 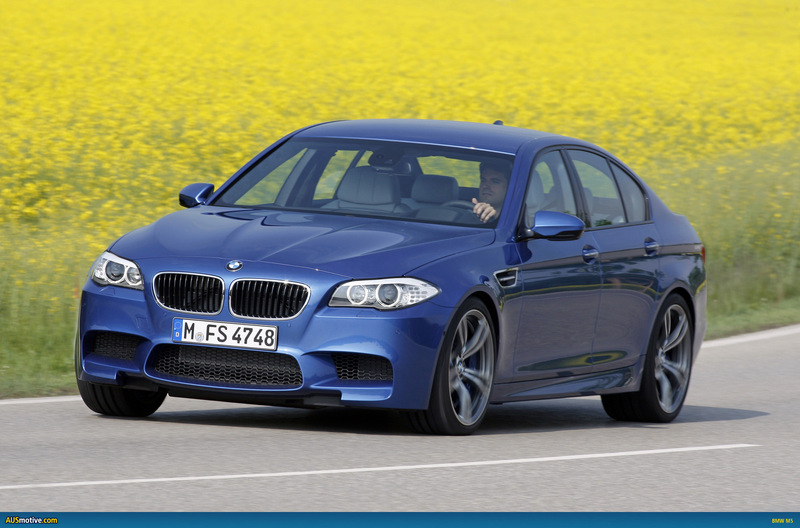 However, a little disappointing in terms of specs. 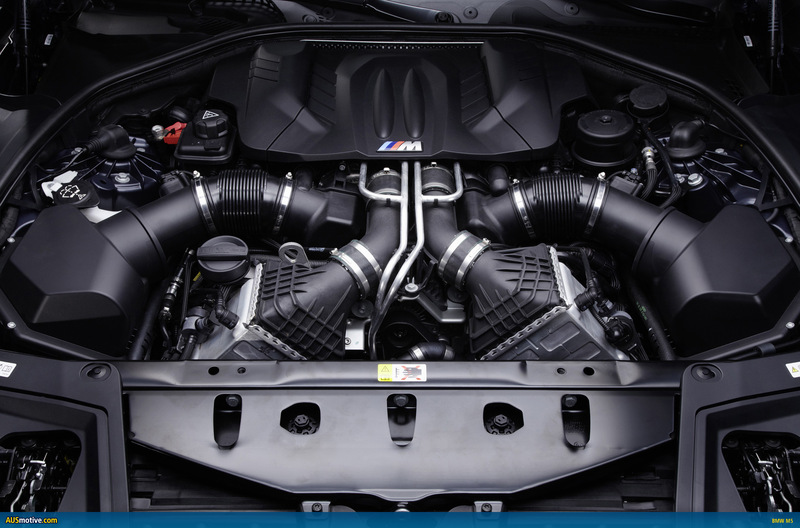 Less kw and nm per litre than the mini JCW engine ??? 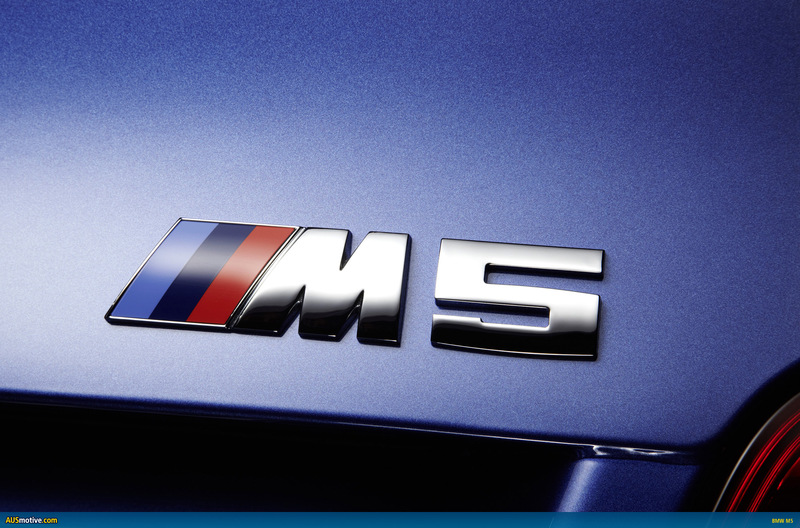 The M5 should be the flagship engine of BMW, but the mini engine outperforms it in both figures.